I'm still not good with vectors, so I used this image, done by Tatyanita. However, it's so small, but i decide use it anyway. I hope that you like it! ? 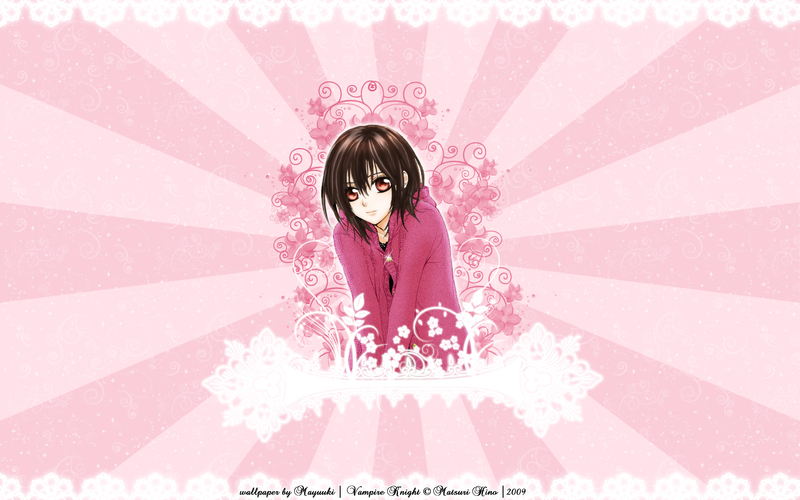 I think its a cute Yuki wallpaper. Thanks for uploading it. Great job on your first wallie. Loved it! Thanks for sharing! Really nice! Wow! Great wallpaper! Thank you!